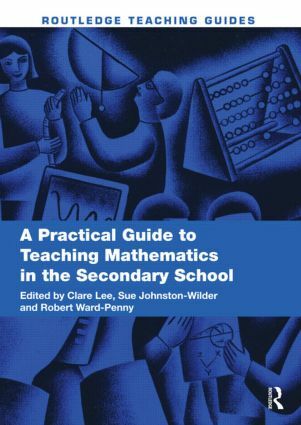 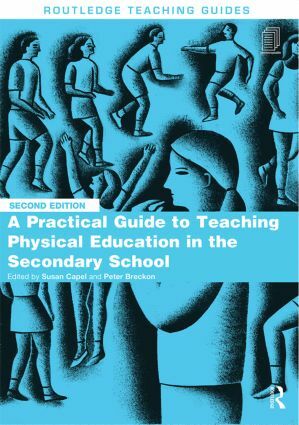 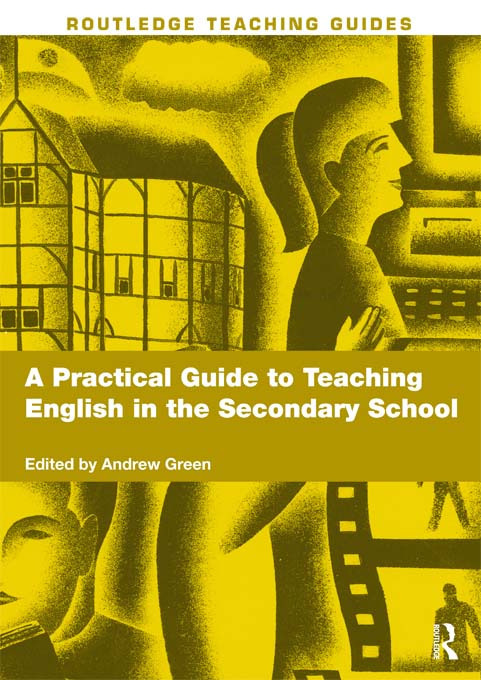 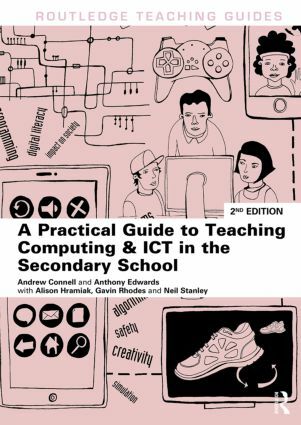 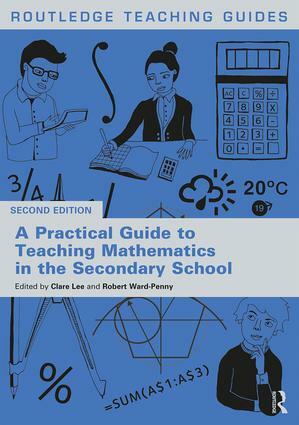 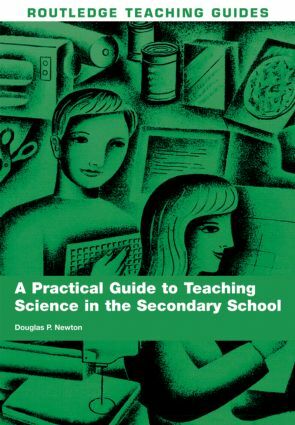 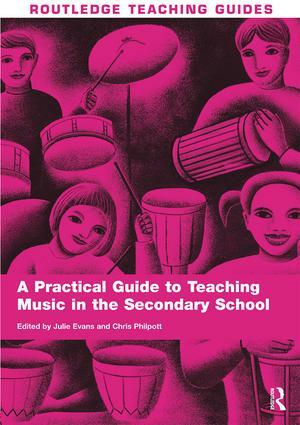 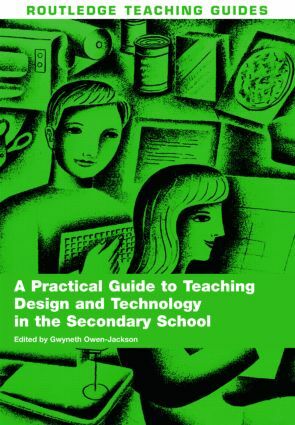 This series of practical workbooks complements and extends the Learning to Teach Subjects in the Secondary School Series. 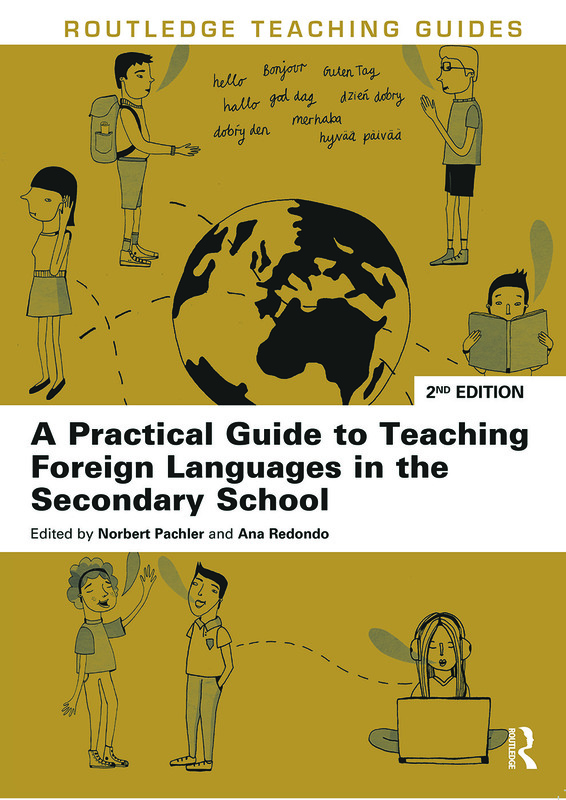 The workbooks, many written by the same authors as the textbooks, focus on practical application and therefore reinforce student-teachers’ understanding and support them in their development as teachers. 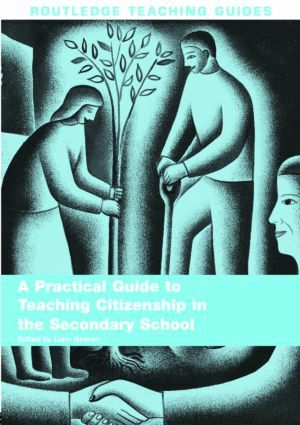 The practical activities can be undertaken individually, in pairs or as group work. 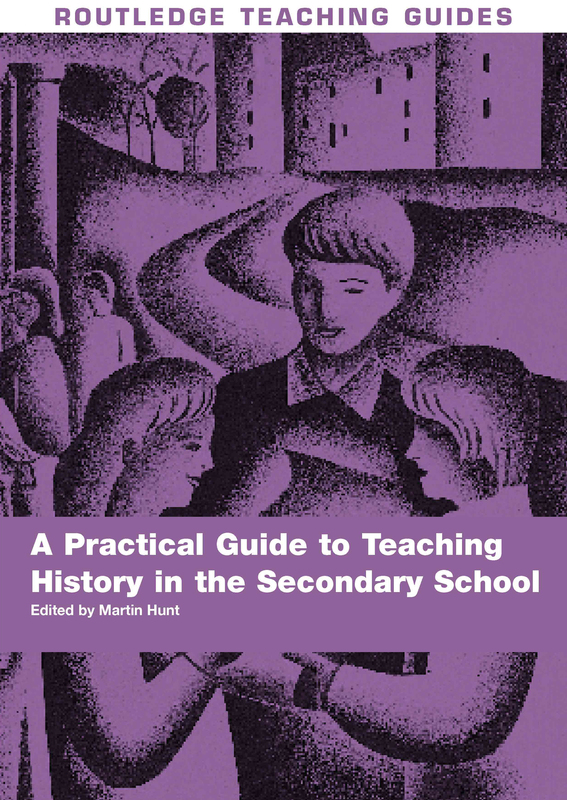 The books have been designed so that student-teachers can write in them and so keep an ongoing record of their work.